We couldn’t resist sharing a sneak peek of this amazing couple! 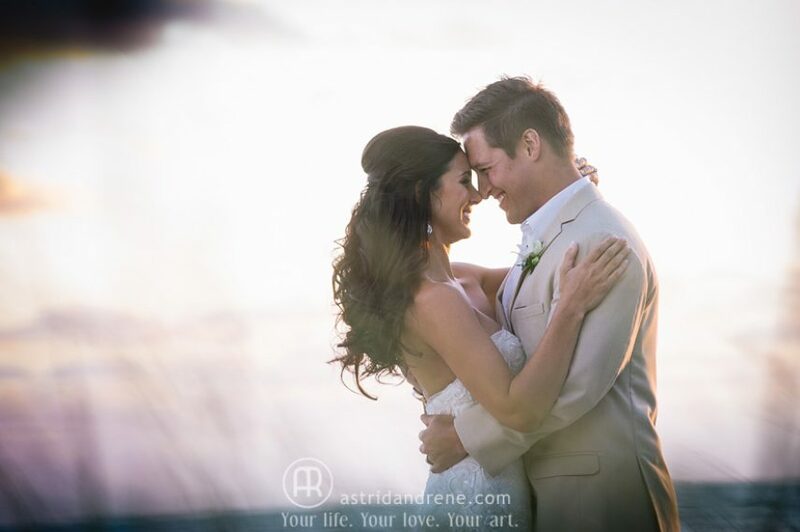 Jillian and Mark tied the knot at the beautiful Casa Ybel resort in Sanibel Island, Florida. Congratulations!